This is a one-rate model. In addition, I was recently informed that the package extrafonts has been removed from CRAN. 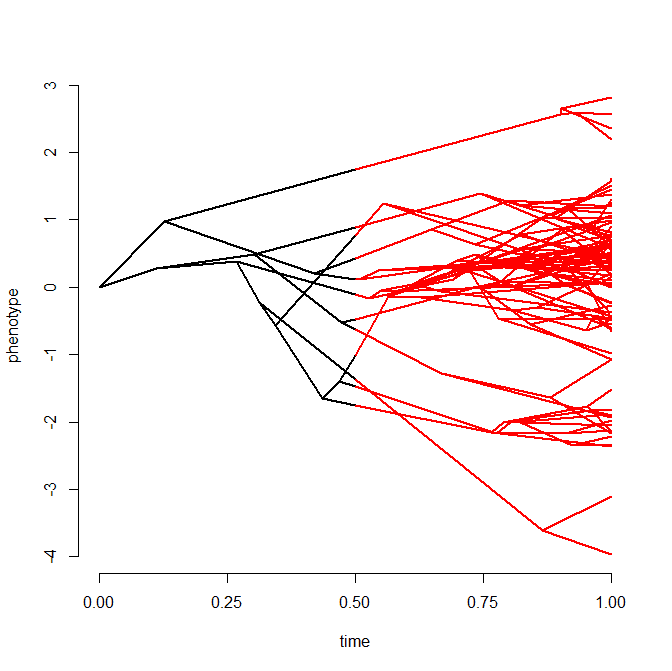 phytools depends on extrafonts for the plotting functions xkcdTree and fancyTree. To address this dependency issue I have now removed xkcdTree from phytools (source code is still available from the phytools page) and modified fancyTree so that it no longer uses extrafonts. This new version has now been submitted to CRAN. It is already available on phytools.org.